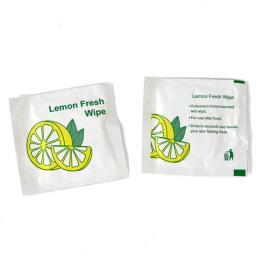 Wet wipes are used in the takeaway and restaurant trade. 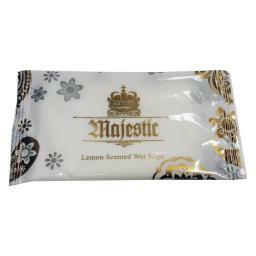 Each individually wrapped wet wipe can be heated in the microwave or served cool. These are also general purpose hand wipes, equally suited to use around the house or for more intense commercial use in restaurants and bars.